Each is available in other formats as well. Please check the product pages for options, pricing and free sample pages. Completing 4 different studies in 6 weeks would be a bit much, so we were asked to concentrate on 1 or 2 for our review period. I chose to use The Earth and Letters, Numbers and Shapes. 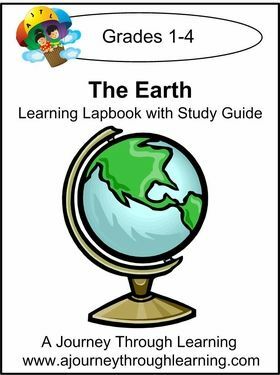 This is a 2-folder lapbook that covers various topics appropriate to an Earth science study, including volcanoes, mountain formation, the water cycle, ocean zones, and more. Your download will include a study guide with all the information you need to complete this study and a “mini-book” or other printable for each topic covered, allowing your kiddos to record what they’ve learned in their lapbook. I love the format that A Journey Through Learning has used! I can’t tell you the number of times that I’ve purchased a predesigned lapbook/study and got frustrated with the printing out, the matching up of mini-books with that day’s information, and so on. No problem with that here, the format makes it easy to use, even if you are only printing one topic at a time. Each topic in this study has a single black/white page of information to teach from, immediately followed by the color printable for that topic. I chose to print the information pages on my black and white laser printer and to print the color pages on my inkjet in draft mode (that did require some finagling, but the end result was worth it). I 3-hole-punched the study and popped it into a binder for easy teaching. Often color printables don’t look so great in draft mode, but these printed great! Each printable page gives suggested booklet placement in the completed lapbook. My kids decided to choose their own placement and I was delighted that there was plenty of room to try different configurations (I hate it when a lapbook is so packed that only one jigsaw arrangement is possible). Printables varied in format, including simple hamburger fold booklets, flat diagrams or charts with blanks to be filled in, tabbed booklets, and a pocket with cards. I used this study with 7-year-old Peter (2nd grade) and 9-year-old Mary (3rd grade). We would read one information page a day and complete the accompanying booklet. Doing this 3-4 times a week, we were able to complete the whole lapbook in under a month. I found this pacing to be just about perfect for my easily distracted 2nd grader and a nice, easy, no pressure way to add some science into our days. I particularly liked the fairly open format of the booklets--- most of the “answer” spots are open blocks which makes them compatible with any size handwriting or even drawing. Pre-printed lines are sometimes frustrating for both these kids for opposite reasons---one writes big and prefers to draw his answers, and the other writes extra small and has lots to say. The open format made it possible for them to express their thoughts in their own way. We did run into a few small issues. The pocket for the ocean floor cards did not fit together quite right when folded---I trimmed the flaps and that solved the problem. Little mistakes are one way to see if the kiddos are paying attention! They were and pointed it out to me right away. How do you like Peter’s two-headed monster eating the world? 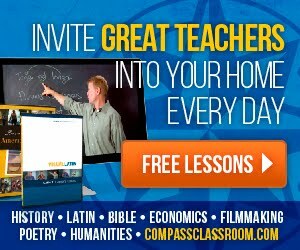 Overall, we enjoyed studying The Earth with the help of A Journey Through Learning, and I’ve been recommending these studies to my irl homeschool friends. We found that this study could be done completely on its own without adding anything, but I recommend it as a great spine to organize a bigger study using library books and online content. 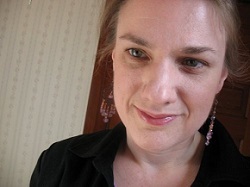 It would be fun if AJTL added some links to online resources for each of the topics. I am using this preschool lapbook with 4-year-old Emma. 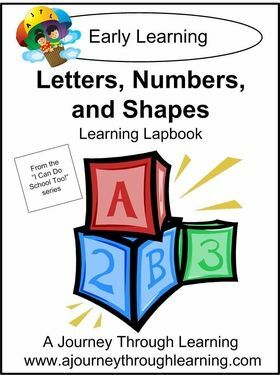 Letters, Numbers, and Shapes is different from other AJTL products in that it is just a collection of printable booklets and not an actual study. We are doing these one booklet at a time as the mood strikes. Emma is enjoying this. Letters, Numbers, and Shapes is an easy “schooly” thing that Emma can do while her older sibs are engaged in more complicated stuff. I can see reprinting some of these booklets to use again as she matures. 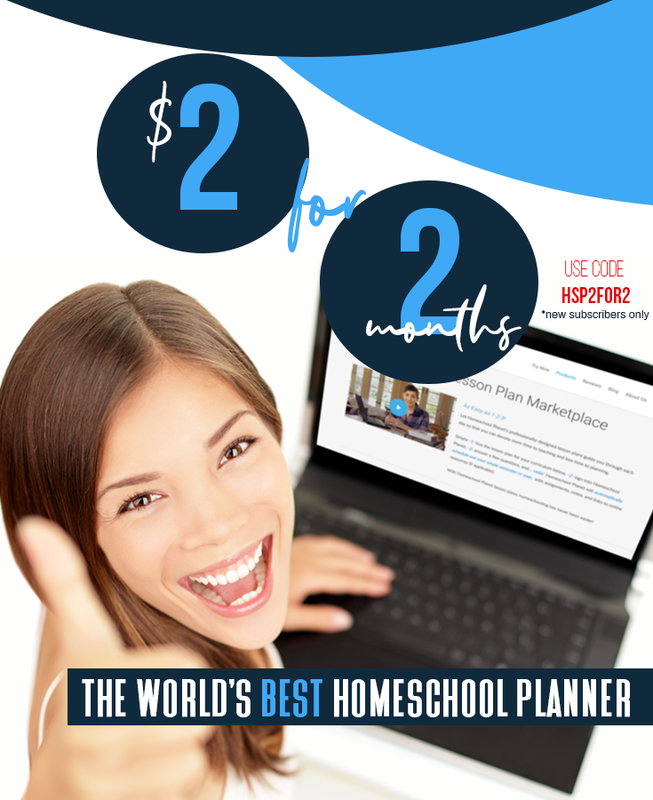 A Journey Through Learning offers a number of other fun topics to try in your homeschool, including lapbooks compatible with other products you may already be using and unit studies. 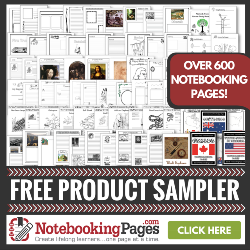 They also offer a monthly $5 lapbook, how-to videos for assembling lapbooks, and seasonal product suggestions.